During our Bali Backpacking, we met a lively couple staying in the adjoining room of Adi Dharma Palace Hotel. They were from Sydney, Australia, and a regular Bali backpacker. We spend a great time together and became friends during our Bali Backpacking as we helped them to prepare their Perfect Bali itinerary. Many times we thought we should go for a Sydney Australia Vacation, however, for some reason, it could not happen. This time we had a great chat with our new Australian friends who were from the same place. They briefed us that planning a Sydney Australia Vacation would be worthwhile as there are unlimited Sydney Australia attractions and things to do during Sydney Australia Tours. We heard from them in bits and pieces about a few of the famous iconic Sydney Australia Attractions like - THE SYDNEY HARBOUR BRIDGE, The Sydney Opera House, etc. and about BONDI BEACH. We were really excited to plan our next Australia Backpacking planning to travel for a Sydney Australia Vacation. It was the month of November last year when we finally boarded “The Qantas” and spend a few days to enjoy our Sydney Australia Vacation. From my travel memories, I am unlocking some mesmerizing experience about Sydney Australia attractions and things to do. This will help all my readers to create a bucket list with Sydney Australia Vacation tips and attractions. Yes, this is always the first thing that I look for when I sit making any vacation plan; Sydney Australia Vacation is of no exception. The tourist visa requirements are easy and simple. In case you are from a country falling under the selected country list of ETA, you can apply your e-Visa online and get it hassle-free in minutes. In case you are from a different country either go for VFS Global office and apply there or visit the Australian immigration website and apply there. My friend and me, we both are from the ETA approved countries, so things got a bit simplified for us about the Visa requirements for Sydney Australia Vacation. How to choose a perfect Hotel in Sidney? This is an important part of the vacation tips to search for the best hotels from where free attractions would be nearby. 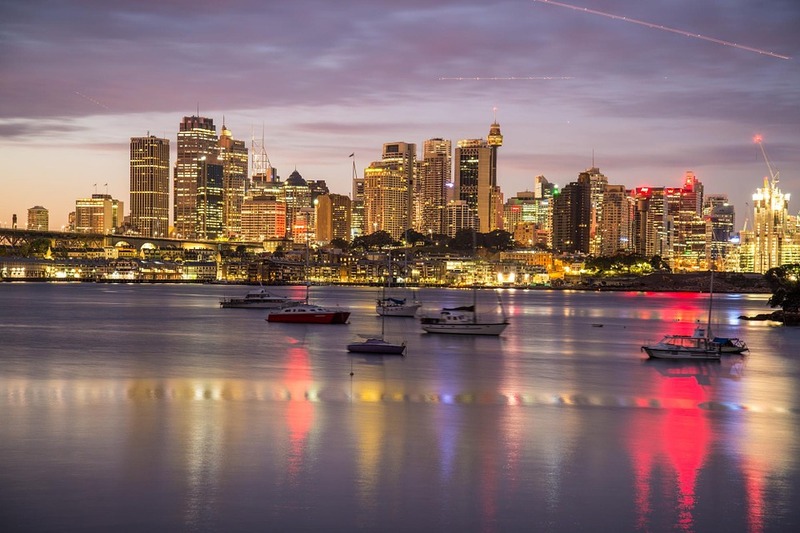 Sydney Australia Vacations cannot be on a budget; however, many stunning Sydney Australia attractions can be enjoyed for free. We started our extensive research in Booking.com keeping this as one of the vital Sydney Australia Vacation tips. 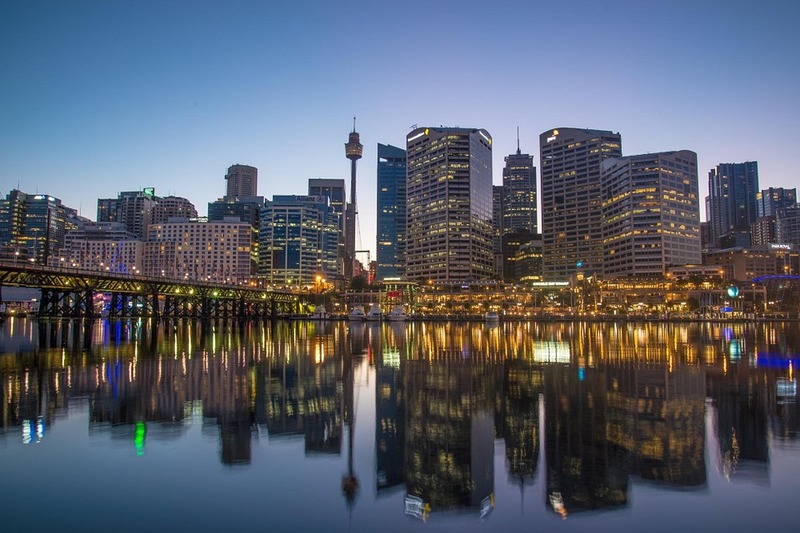 We booked the Shangri-La Hotel, Sydney, Australia during our Sydney Australia Vacation and the famous Sydney Australia attractions like the opera house, DARLING HARBOUR, are just walkover distance from the hotel. This hotel also featured rooms with an exclusive view of the Opera House from the glass window. There is an Altitude Restaurant with floor to ceiling windows to give you an outstanding SYDNEY HARBOUR views while you enjoy a gorgeous buffet breakfast or lunch. We never knew it was an award-winning restaurant. Our eating experience there was indeed an added memory and one of the top Sydney Australia things to do during our Sydney Australia Vacation. How to prepare a bucket list of Sydney Australia Attractions? When we sat to prepare a bucket list of Sydney Australia Attractions, we realized the list was pretty large and extensive. It really requires proper understanding to prepare Sydney Australia things to do list. We are experts in this field and plan our own to do list when we visit any country; Sydney Australia Vacation was of no exception to us. We prepared a nice bucket list for all the top Sydney Australia Attractions that we were going to see and explore. Initially, we prepared a random list and then divided it into days, choosing on which day what to do. FREE WALKING TOUR, BONDI TO COOGEE COASTAL WALK, FERRY TO MANLY FROM CIRCULAR QUAY, THE ROYAL BOTANIC GARDENS, BONDI BEACH AND WATER ACTIVITIES, WALK ACROSS THE SYDNEY HARBOUR BRIDGE, WALKTHROUGH HYDE PARK, SYDNEY TOWER, ENJOY A DELIGHTFUL SUNSET CRUISE ON THE HARBOUR, ART GALLERY OF NSW, TARONGA ZOO, BRONTE PARK, LUNA PARK, MUSEUM OF CONTEMPORARY ART, ROYAL NATIONAL PARK, THE ROCKS DISCOVERY MUSEUM, PADDINGTON MARKETS, AUSTRALIAN MUSEUM, WILD LIFE SYDNEY ZOO, SEA LIFE SYDNEY AQUARIUM, QUEEN VICTORIA BUILDING, COCKATOO ISLAND, DARLING HARBOUR, BARANGAROO RESERVE, GEORGE STREET, ST. MARY'S CATHEDRAL, MACQUARIE STREET, CHINATOWN and the list was growing further when I stopped. I wandered and realized why over ten million tourists visit this amazing city full of life and wonders to see and explore. We love photography and recently purchased our brand new Canon EOS 1DX camera. We were excited and overwhelmed with joy as we ourselves can click photos of the most photographed landmarks in the world during our Sydney Australia Vacation. Our excitement was limitless, but we need to plan our days, as happiness perishes quickly and we have to enjoy every moment that we had in hand. How did we plan our day's travel plan during Sydney Australia Vacation? After enjoying a mouth-watering breakfast sitting at the Shangri-La Hotel’s altitude restaurant, we were energized and thrilled. 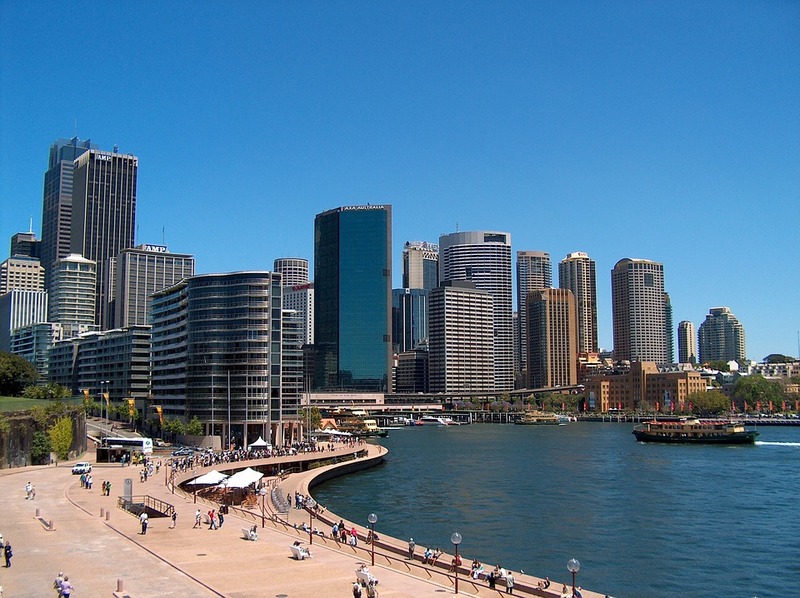 We joined a self-guided walking tour that starts at Circular Quay, not far from our hotel. The idea was to cover the iconic Harbor Bridge, the Opera House, Sydney Royal Botanic Gardens, city centre, Darling Harbor. 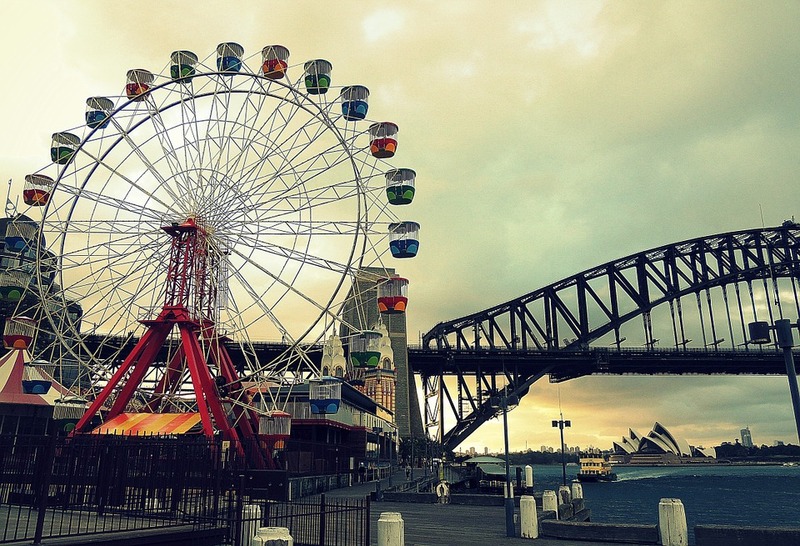 A large number of Sydney Australia attractions fall on the way of this walking tour. The entire day was filled with thrill and we made out the most of it enjoying many Sydney Australia attractions. We planned a day to enjoy the Cruise at SYDNEY HARBOUR along with dinner as a part of our Sydney Australia things to do list. We planned a day to enjoy the breathtaking view from Sydney Tower Eye. To enjoy this, we already booked to climb the Sydney Harbor Bridge. Unless we do wildlife photography and experience them closely, our Sydney Australia Vacation would have been incomplete. We, therefore, planned to explore the Australian Wildlife at the TARONGA ZOO, a home for kangaroos, koalas and other exotic species. We took a short ferry ride to reach there from the Circular Quay and saw the exciting wildlife, did photography during our Sydney Australia Vacation. Those memories are not only locked forever in my mind but also framed elegantly as photographed with my professional Canon EOS 1DX camera. Beaches are something never to be missed, so a day we spend at BONDI BEACH and enjoyed all the exciting water activities out there. We had enjoyed every moment of our Sydney Australia Vacation and returned back with memories to cherish forever. You can find a list of free shows, and events at the Time Out edition, so grab a copy of it. You can find cheap movies at Event Cinemas and Palace Cinemas as there are specific days when they have discounted movie shows on offer. Search online and you can find all the pieces of information. Griffin Theatre Company in Kings Cross offers cheap theatre tickets every Monday, so go for it and you save a lot. I am sure the Sydney Australia Vacation tips and attractions to see guide list would be handful for all of you. 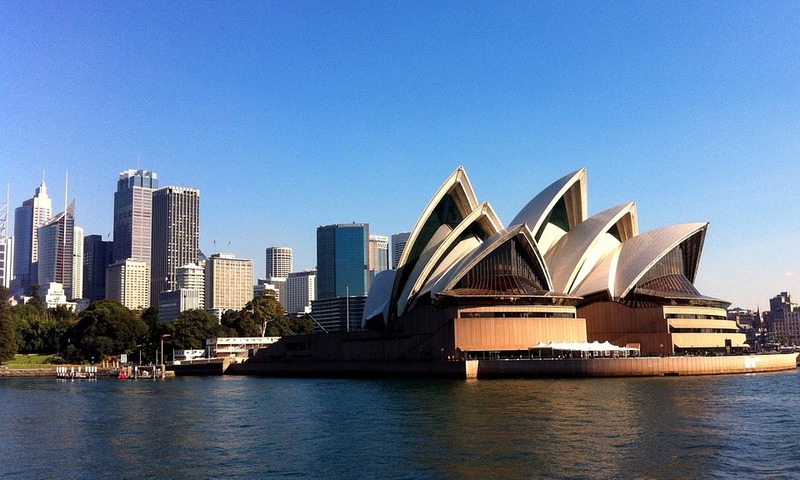 Now, let us know about your experience and travel itineraries in Syndey and in Australia.